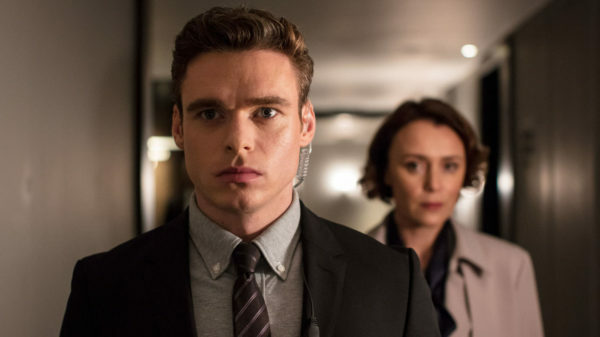 Now that Bodyguard has wrapped up its run, the show’s creator has begun thinking about long-term planning for the future. Richard Madden’s David Budd could have three more years of blood-splattered adventures if everything goes to plan. Writer Jed Mercurio is keen for the second series of Bodyguard to sew seeds for on-going storylines. Mercurio went on to explain that formal talks around Bodyguard series 2 will have to wait until he has finished work on Line Of Duty series 5. The police corruption drama will keep him busy into the New Year, meaning that work cannot start on more Bodyguard just yet. When Bodyguard‘s time does come, it’ll certainly be interesting to see what Mercurio cooks up in the show’s inevitable-feeling second series that can maintain the show’s narrative for years to come. We’ll be sure to keep you updated as we hear more on Bodyguard.